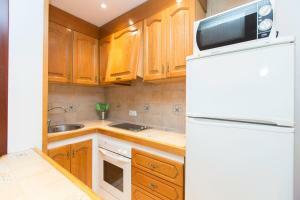 The area has numerous bars and restaurants as well as shops and supermarkets. 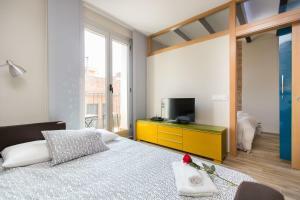 The nearest metro stations are Fontana, Diagonal or Verdaguer. 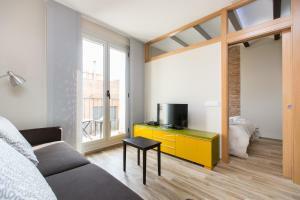 Once the booking has been made you will receive an email with check-in and pick-up information. 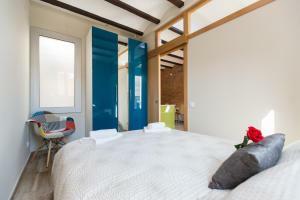 Please note that late check-in after 21:00 carries the following extra charges: - From 21:00 to 00:00 € 30; - From 00:00 to 02:30 € 50. 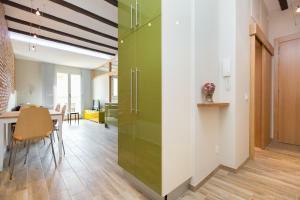 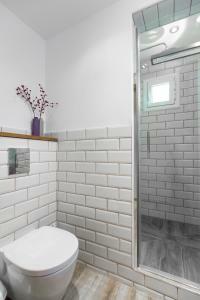 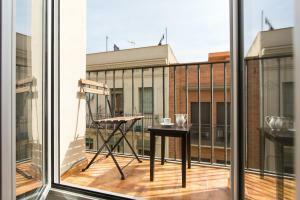 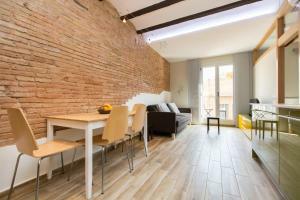 Address: Carrer del Progrés, 21 This apartment has a oven, patio and private entrance. 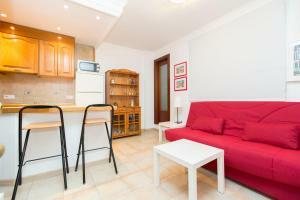 Rate: € 77.35 ... € 129.32; select dates below to get current rates. 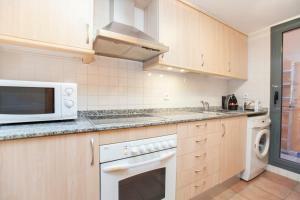 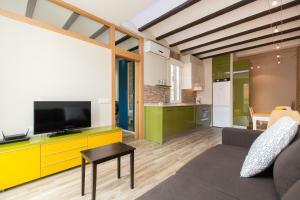 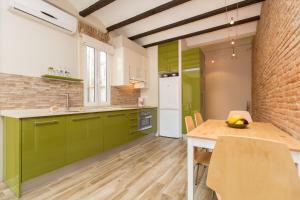 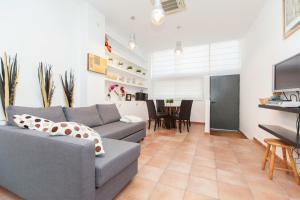 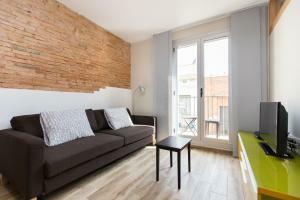 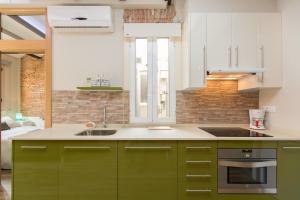 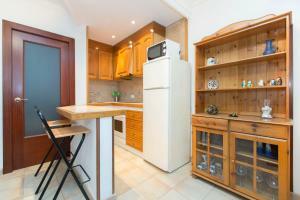 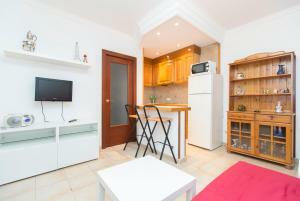 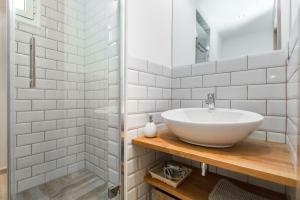 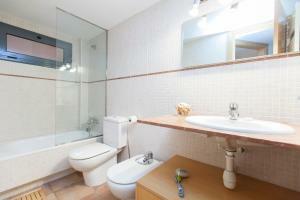 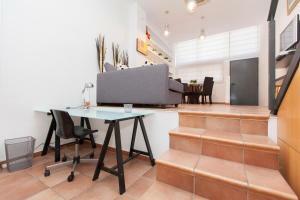 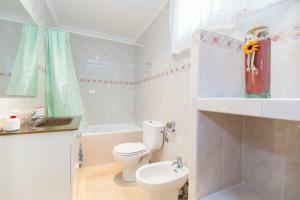 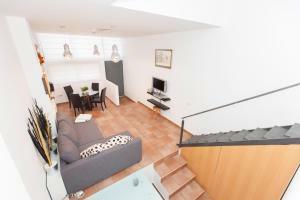 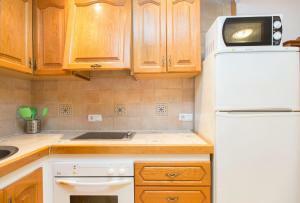 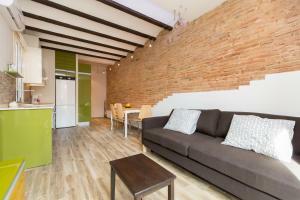 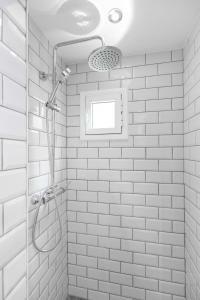 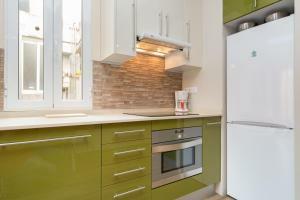 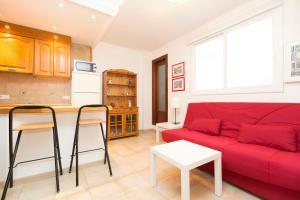 Address: Calle Llibertat, 38 This apartment has a dishwasher, microwave and DVD player. 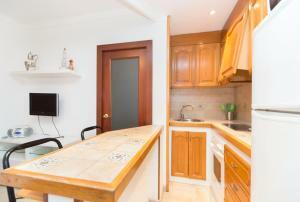 This double room features a seating area, microwave and view. 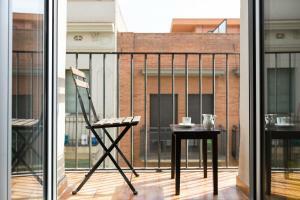 Rate: € 74.70 ... € 146.25; select dates below to get current rates.